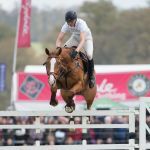 Tickets are now on sale for Belton International Horse Trials 2018 (13th-15th April) and BEDE Events is offering a special Christmas ‘Early Bird’ Discount for all tickets purchased before Sunday 31st December 2017. Get your tickets now to bag a 25% concession and enjoy world class sporting action alongside the wide array of shops exhibiting over the weekend. 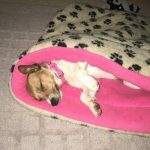 In addition to this ‘early bird’ opportunity, the team at BEDE has selected its charitable partner for the 2018 event, which runs from 13th – 15th April. 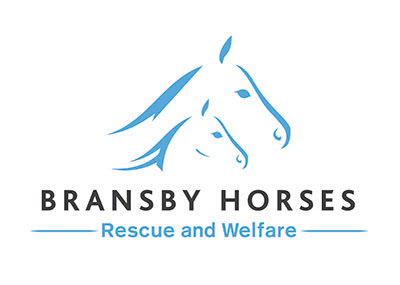 Bransby Horses is one of the UK’s largest equine welfare charities, dedicated to improving the lives of horses, donkeys and mules through rescue, rehabilitation, rehoming and education. It is entirely funded by generous donations from the general public. Tickets for this special fund raising initiative will cost £40 per person and include admission to the Horse Trials on Friday 13th April, a cream tea in the hospitality marquee and the opportunity to walk the Grantham Cup cross country course with 2017 British team reserve Alex Bragg. 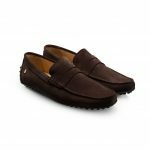 Not surprisingly, ticket numbers are limited and will be allocated on a first come, first served basis – so get your order in now. 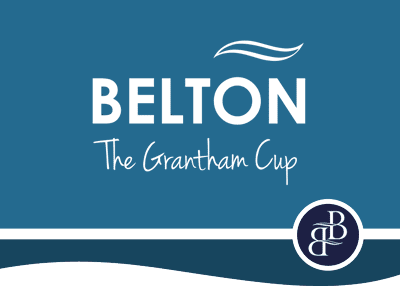 All tickets are available to buy online at www.belton-horse.co.uk. More information about Belton International Horse Trials can be found at www.belton-horse.co.uk, and about Bransby Horses at www.bransbyhorses.co.uk. 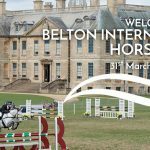 Centrally located in the East Midlands, within easy reach of the A1, A52 and A607, Belton International has become a firm favourite for both equestrian aficionados who come to watch many of the best event riders in the world, and those looking for a great family day out.